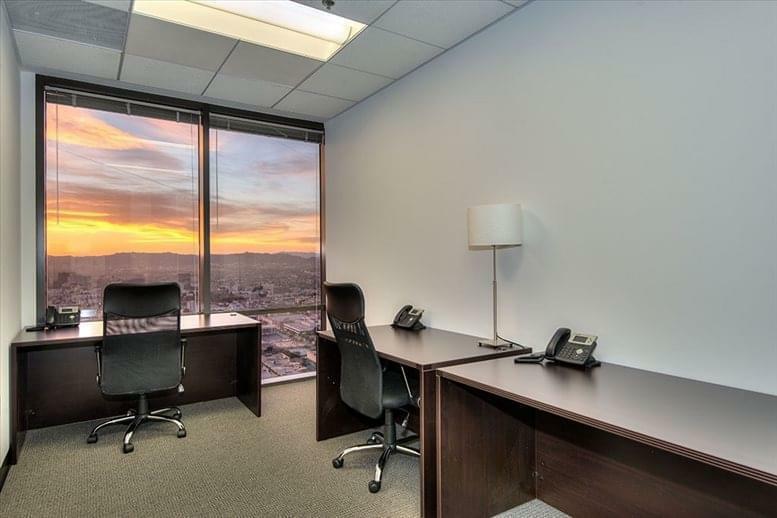 From this incredible office space you can see almost all of Los Angeles County including but not limited to Santa Monica, Century City, Beverly Hills, West Hollywood, Hollywood, Burbank, Glendale, Stadium Hill, Echo Park, Korea Town, Mid-Wilshire, Miracle Mile, South Park, Downtown LA’s Central Business District, Jewelry District, Fashion District and more. 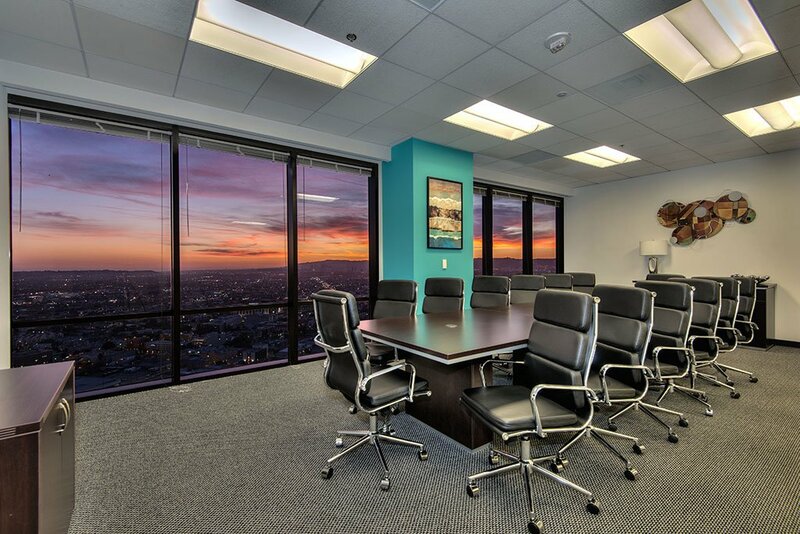 Aside from the ocean, the floor has unobstructed views out to Dodger Stadium, the Hollywood Sign, the Ocean, Staples Center, L.A. Live, the Ritz Carlton, and other well-known Los Angeles attractions.1055 West 7th Street was our first location when we first opened in October of 2014 and remains our proud flagship location. 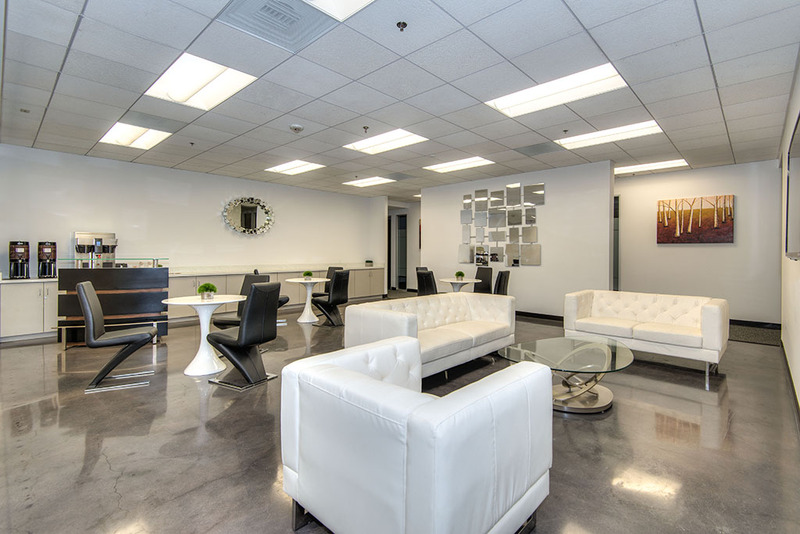 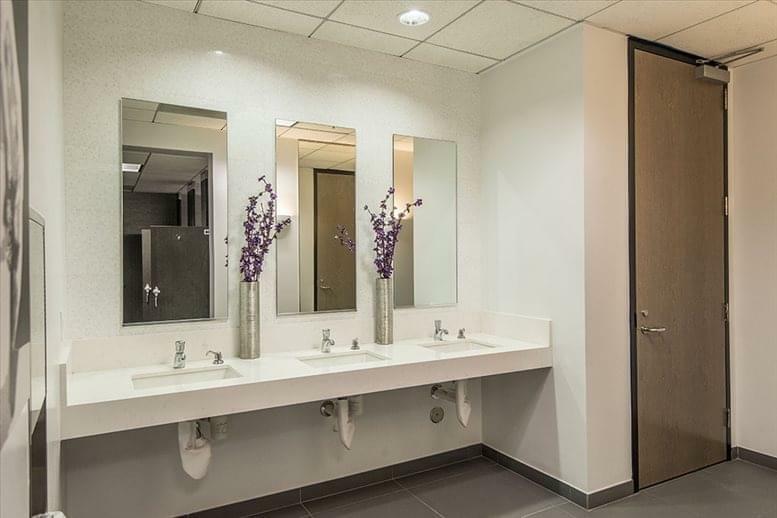 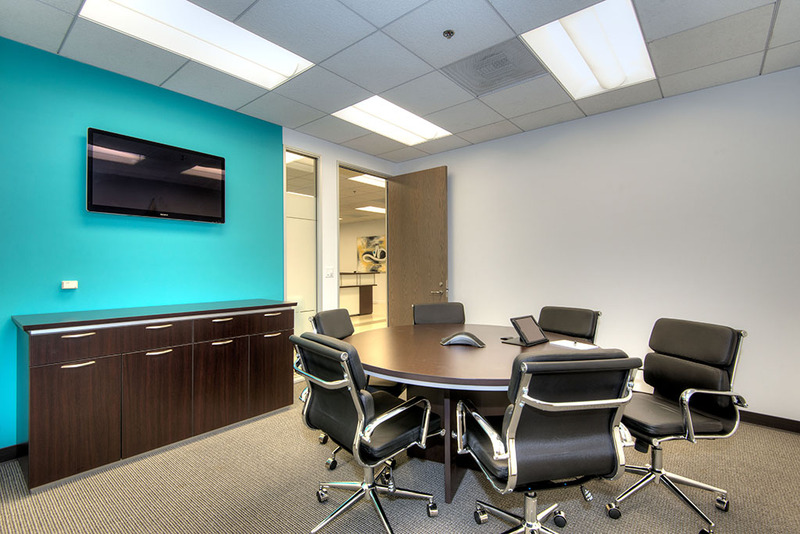 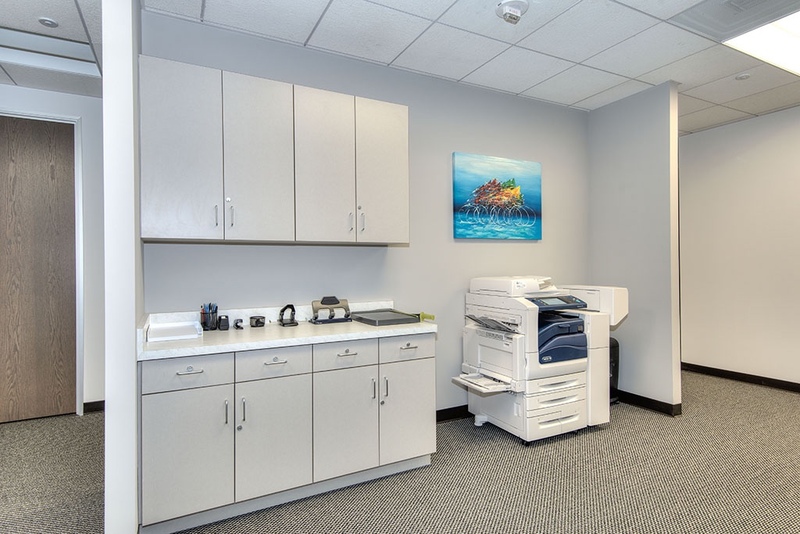 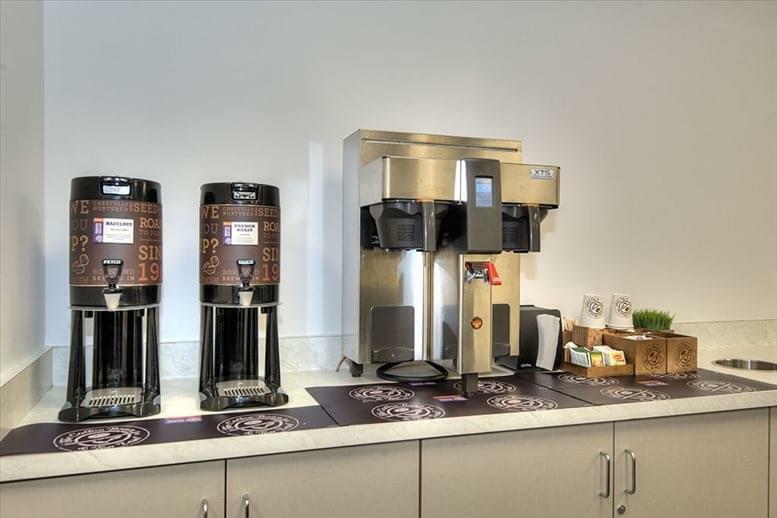 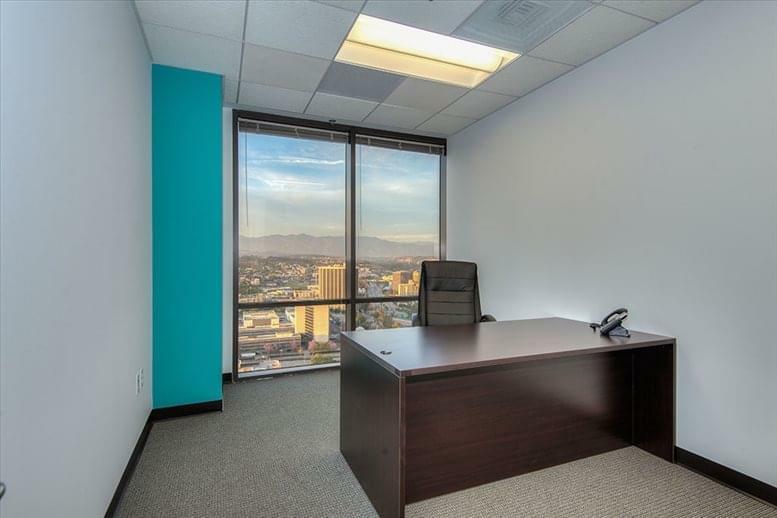 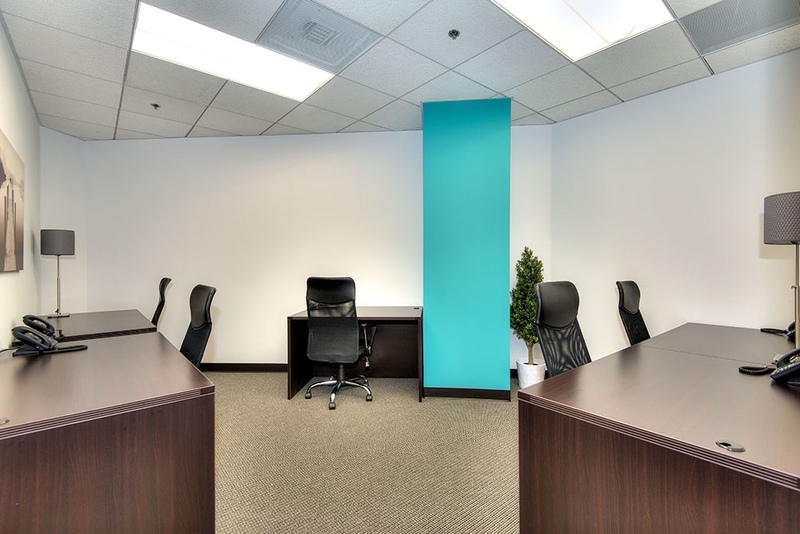 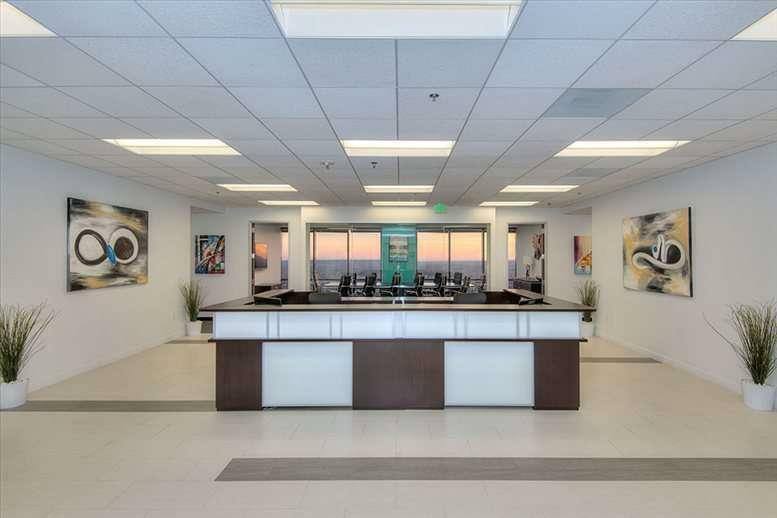 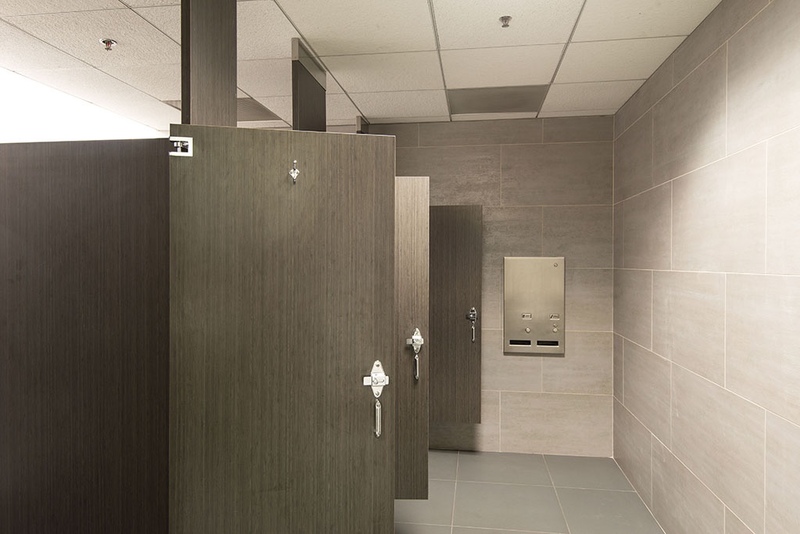 This office space was completely demolished and each office space rebuilt from scratch with densely insulated walls, the latest technology (which we upgraded again in 2016), solid-wood doors, commercial grade locks, and surveillance systems in the common areas.Each office for rent here is finely finished while fine art and solid furniture furnish the reception area, conference rooms, and a lovely lounge and break area. 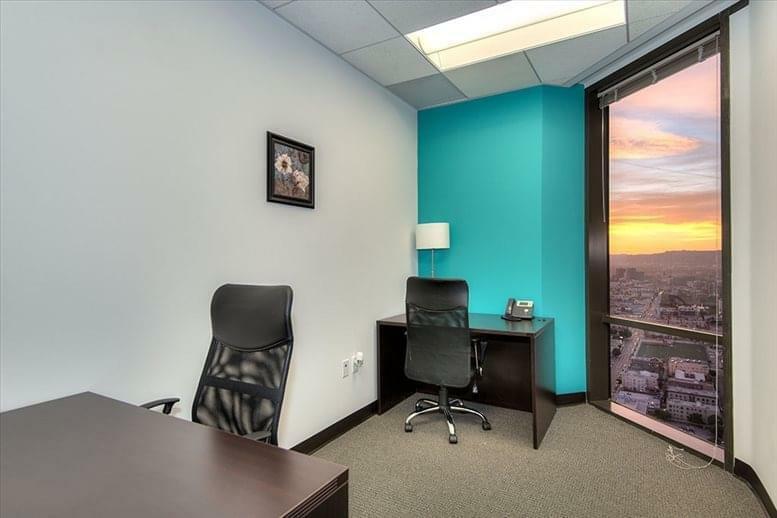 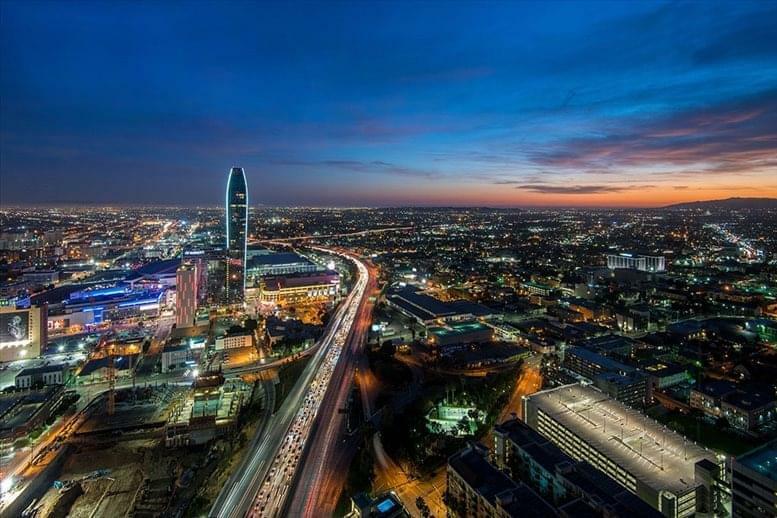 What’s more, each office space offers an incredible view of the Los Angeles landscape which is sure to impress and simply priceless. 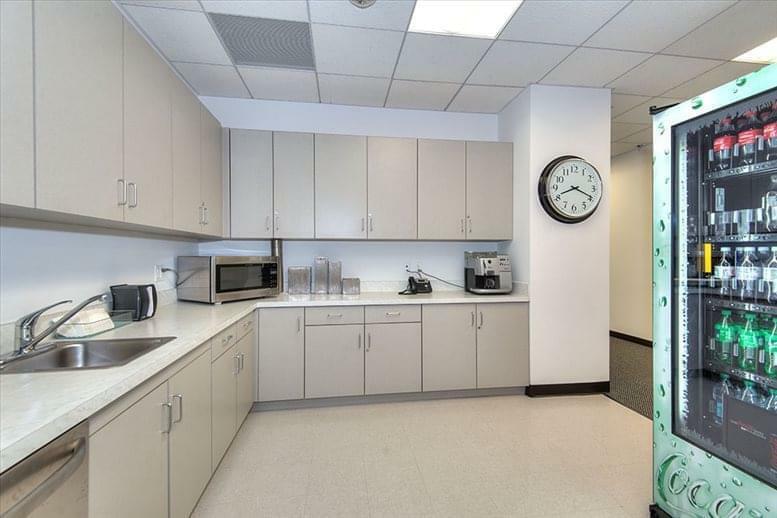 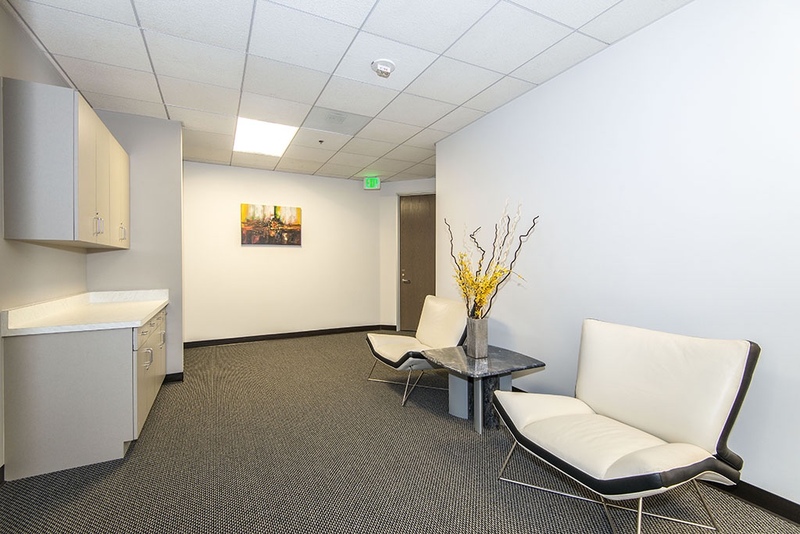 Located in the heart of Downtown LA just off of the Wilshire exit from the 110 freeway. The Penthouse enjoys unobstructed views of the Central Business District of DTLA, the hills to Dodger Stadium, West L.A. and out to the ocean. 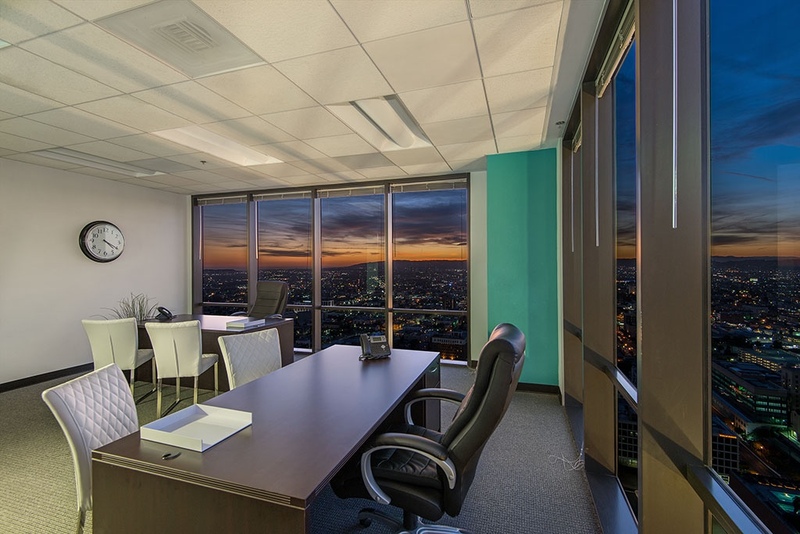 The center is located in the LA Care building which is also home to the LA County Bar Association and are just a stone’s throw away from the new Wilshire Grand Hotel development. 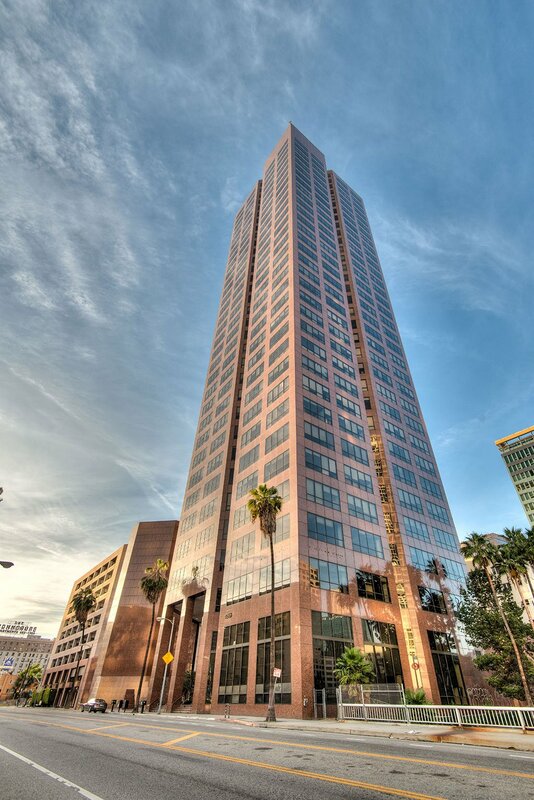 Many of the restaurants and bars in Downtown LA are just a short walk down 7th street to Figueroa and 7th. 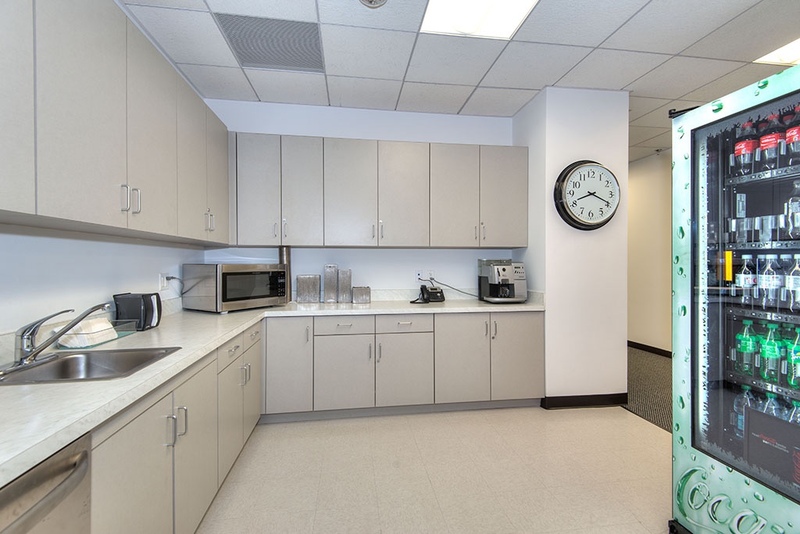 This centre is also within one mile of the Staples Center and LA Live.